UniSeeds Breeding Program - UniSeeds Inc. Here at UniSeeds, we strive to develop top yielding monoecious varieties that have excellent plant uniformity and disease resistance. 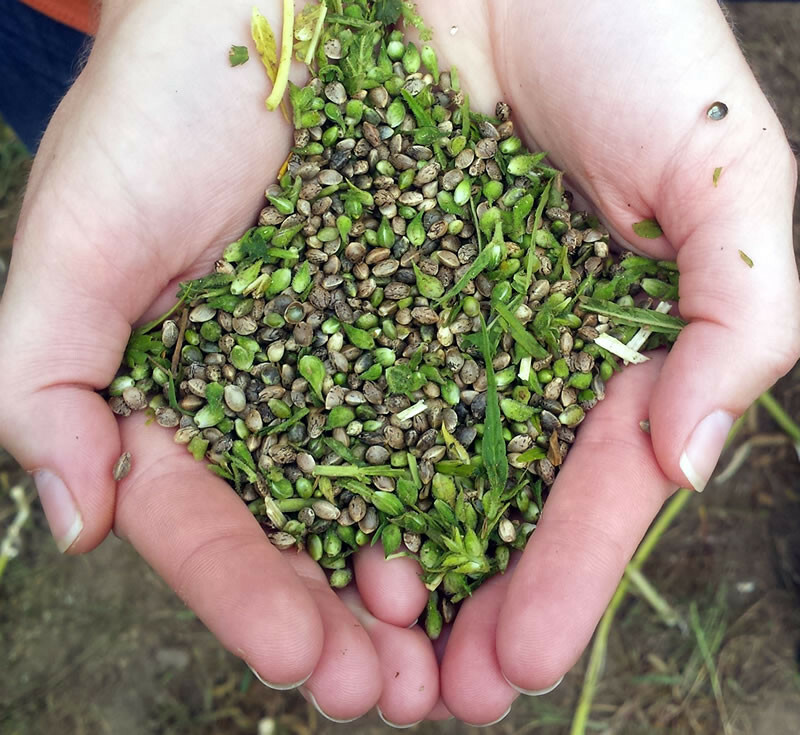 Historically Industrial hemp is dioecious, this means that there are both male and female plants in the field. At UniSeeds we breed monoecious varieties, meaning that both the male and female flowers are found on the same plant. In Eastern Canada monoecious varieties are typically higher yielding and these varieties are generally easier to harvest. Brightest star in the constellation of Aquila. Altair is our newest industrial hemp cultivar with promising grain yields.